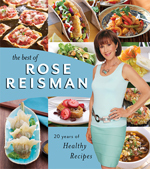 Rose Reisman, award-winning entrepreneur and mother of four, has been celebrated as one of Canada’s leading authorities on the art of eating and living well. 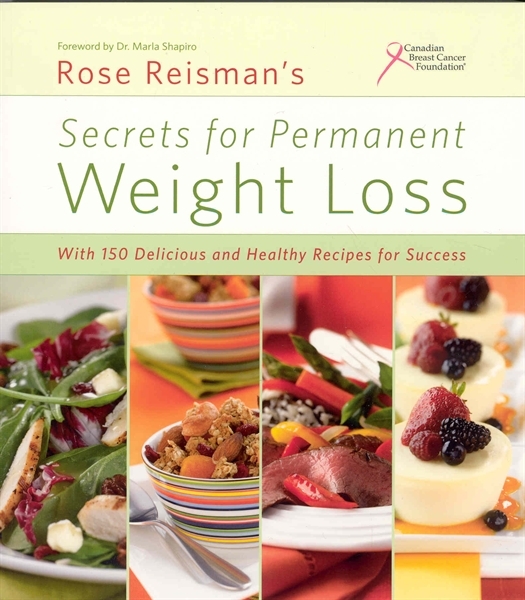 Rose is a registered nutritional consultant from the Canadian School of Natural Nutrition and holds a BA and MBA from York University as well as a B.Ed. from the University of Toronto. 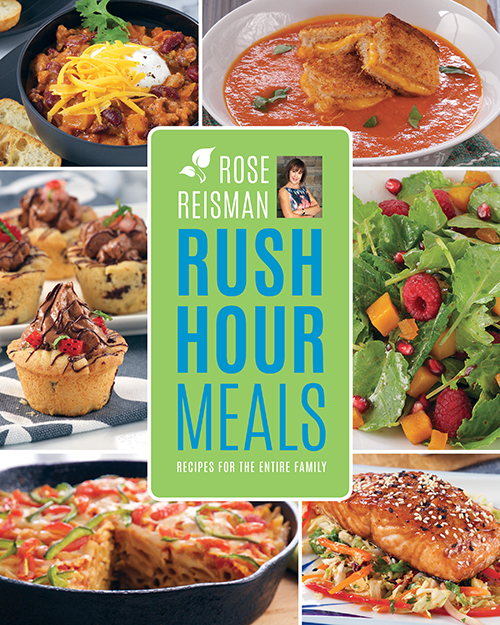 Rose began writing cookbooks in 1988 and soon realized that her own personal quest for healthy eating and living was part of a much larger movement. 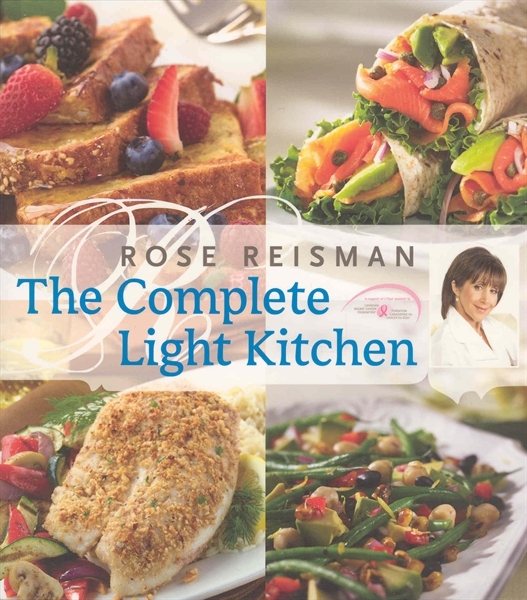 This became obvious when her 1993 cookbook,Rose Reisman Brings Home Light Cooking, sold over 400,000 copies. 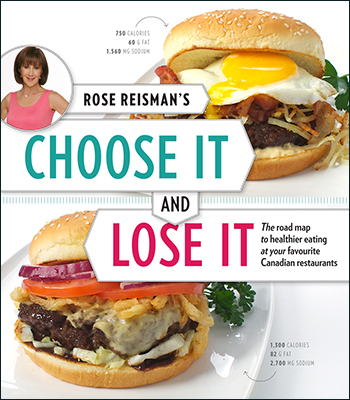 Now, over 20 years later, Rose has written numerous columns and more than 16 cookbooks promoting healthy eating and living and is the restaurant consultant and menu developer for the healthy menus at the Pickle Barrel Toronto restaurant chain as well as for Glow Fresh Grill. 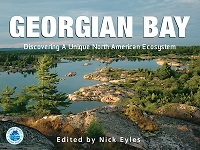 She is also a champion for health research, donating a portion of sales of her books to the Canadian Breast Cancer Foundation (over $1 million to date!). She won the prestigious Schulich School of Business Alumni Recognition Award for Outstanding Public Contribution and was named one of "Canada's Most Powerful Women: Top 100" in 2010 by the Women's Executive Network. 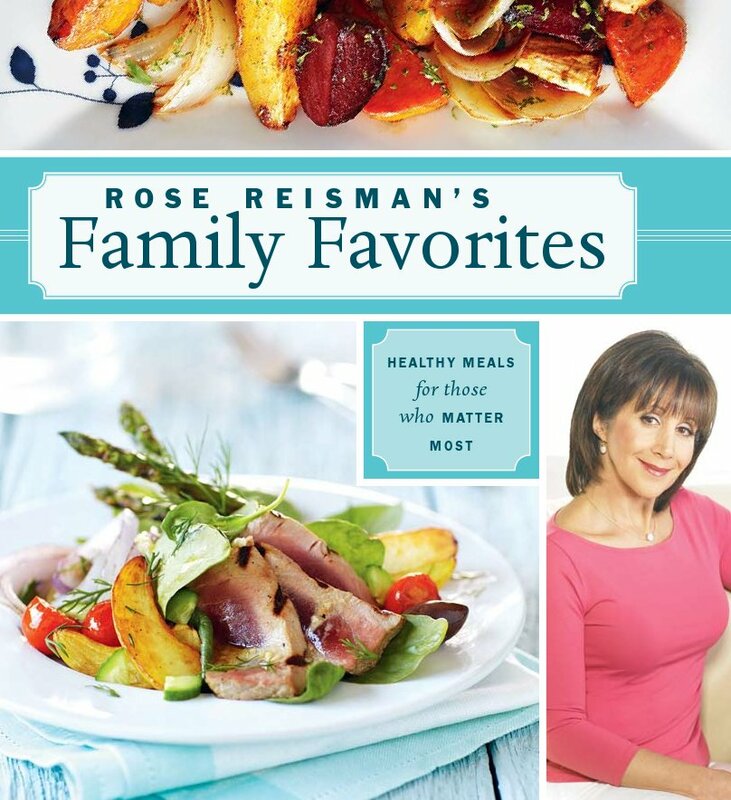 Rose has worked as a caterer, restaurant consultant, television and radio personality, public speaker, teacher and corporate health and wellness consultant. She is a regular media personality on Breakfast Television Toronto, CityLine and Canada AM. 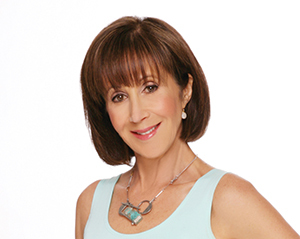 She writes for the National Post, Metro News, the Huffington Post Canada and Dr. Oz's website, Sharecare. 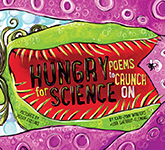 Currently she is an adjunct professor in the Department of Health at York University and participates in a provincial task force to combat childhood obesity.